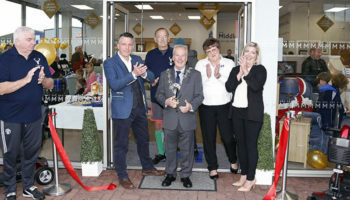 Middletons’ store opening programme has reached the halfway point after it launched a brand new showroom in Coventry last weekend and prepares to open its 11th outlet in Cheltenham on Saturday. 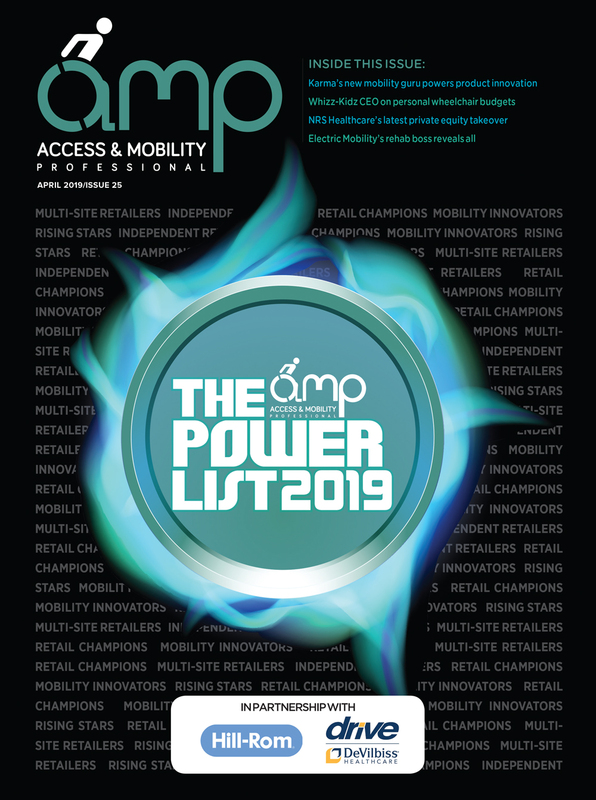 The dealer is on track to achieve its ambition of having a network of more than 20 mobility equipment stores by 2021. 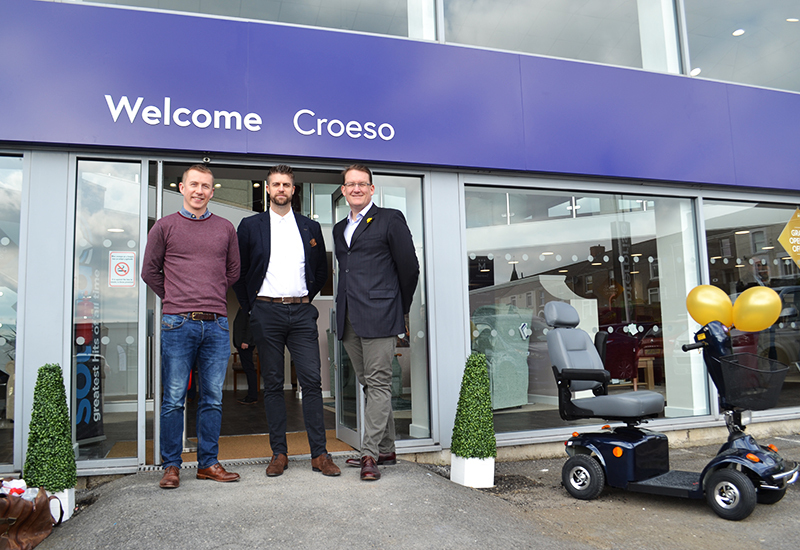 Up until now, most of Middletons’ new stores have been opened in the South Wales and Bristol area but its latest launches mark a move further eastwards. 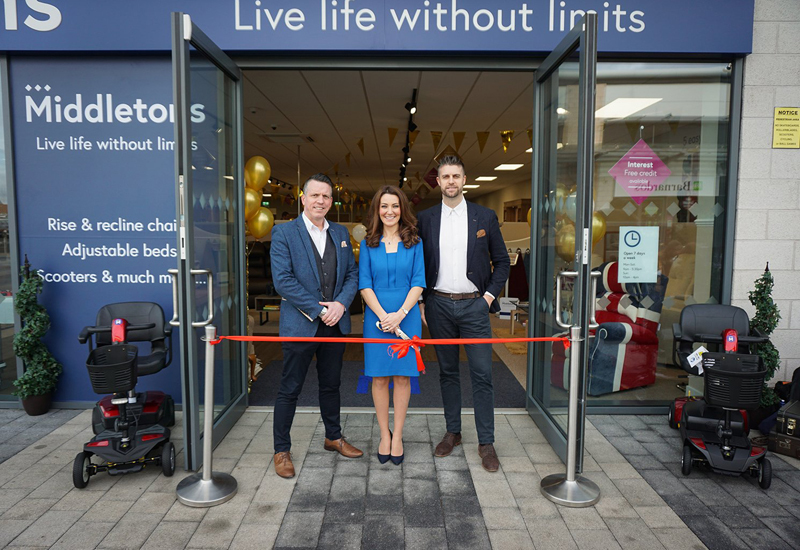 The new showroom in Coventry is situated on Warwickshire Retail Park and the grand opening was attended by Kate Middleton lookalike, Heidi Agan, who cut the ribbon. The Cheltenham store launching this week is based close to the town centre. Each of Middletons’ showrooms are designed to give the customer a pleasant shopping environment and the floorplans are based more on a furniture retailer rather than that of a traditional mobility dealer. Middletons, which is a sister brand of Oak Tree Mobility – a specialist furniture company that turns over in excess of £30m – hopes to grow to the extent that there is a Middletons store within a 50 mile radius of one another in the UK. 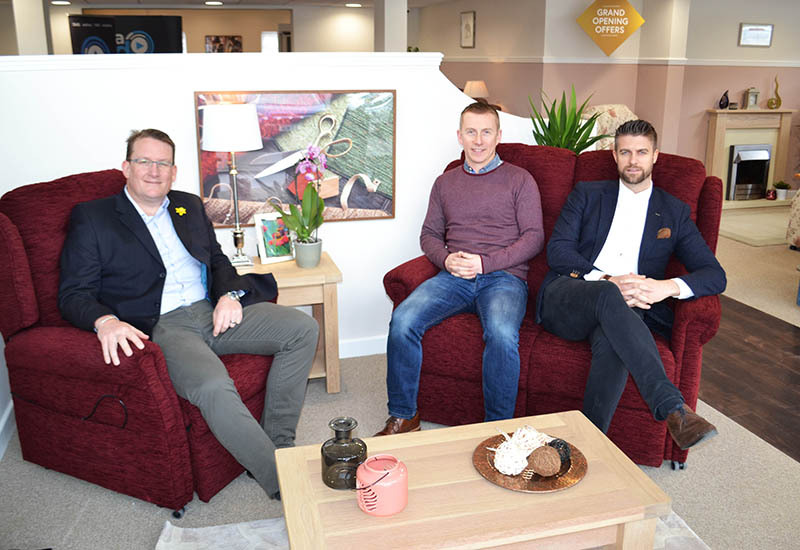 The company is run by Ricky Towler and Tom Powell, who secured £4m investment last year which they plan to use to roll out their retail model and achieve £40m turnover in the next couple of years. 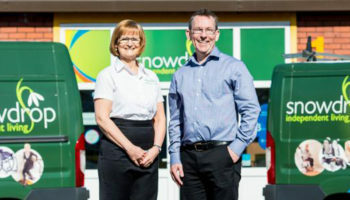 Sales director, Wayne Greet, said: “We’re delighted to have opened in Coventry and we’d like to thank the local community for giving us such a warm welcome. CLICK HERE to see a gallery of Middletons’ Swansea store.